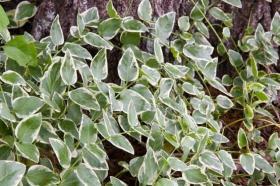 Groundcovers and vines are decorative and functional additions to many gardens. Are you looking for a low maintenance solution to keep your garden looking great? 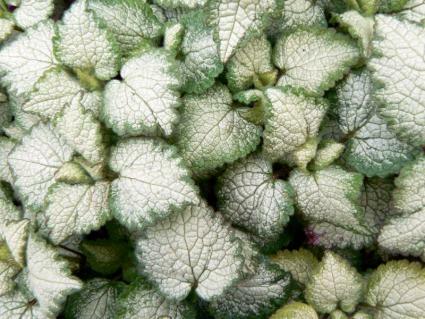 It's a fact that groundcovers and vines are among the most low-maintenance plants in the garden. Plant them where grass is hard to grow or hard to mow, and your life will become much easier as they begin to spread up and out. Enjoy the benefits of instant landscaping when you add these types of plants to your garden! Many gardens look bare even though they are filled with plants because all the plants are about the same height. You can easily fix this design problem with well-placed vines. Simply place trellises where you want more height and grow jasmine or trumpet creeper vines on them. You can also add a great deal of visual appeal with vines and groundcovers, especially those with unusual foliage colors. You can brighten a dark corner of your garden or add a splash of color exactly where you need it when you plant them. Read all about groundcovers and vines in our articles, and let LTK Garden help you make your garden even more beautiful than it already is!